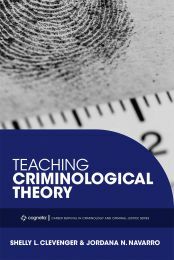 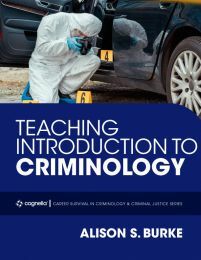 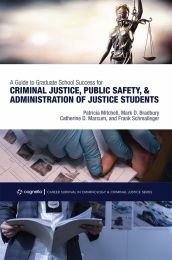 The Cognella Series on Career Development in Criminology and Criminal Justice is a collection of textbooks designed to support higher education instructors who teach courses across the curriculum. 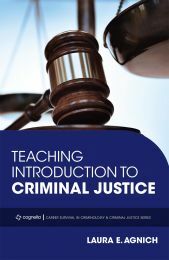 Written by renowned professionals with extensive experience in both criminal justice practice and higher education instruction, these books provide professors with comprehensive, creative, and effective approaches for teaching students the fundamental knowledge they need to succeed in their studies and build a working knowledge of their chosen profession. 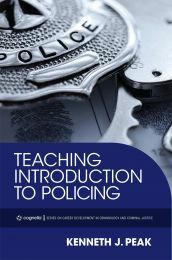 Each textbook features unique teaching methods and actionable strategies to invigorate courses, better engage learners, and improve the overall classroom experience for both students and instructors. 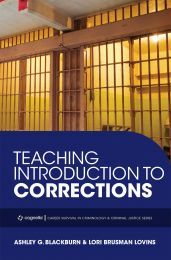 Looking for more professional development materials? 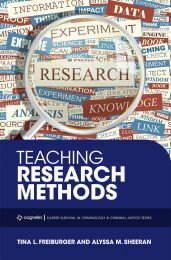 Check out our ever-growing list of faculty resources!